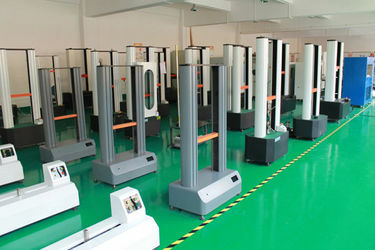 Factory Tour - Gaoge-Tech Instrument Co., Ltd.
Our company believes that good reputation and outstanding service, as well as the determination to make progress are significant to success. 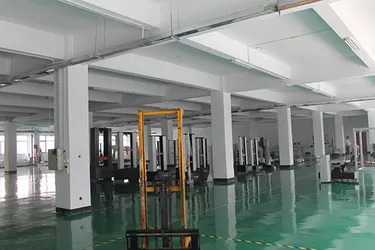 Relying on the cooperative research and development (R&D), application of the high technology, and the good quality, our company is making progress steadily and sustainably. 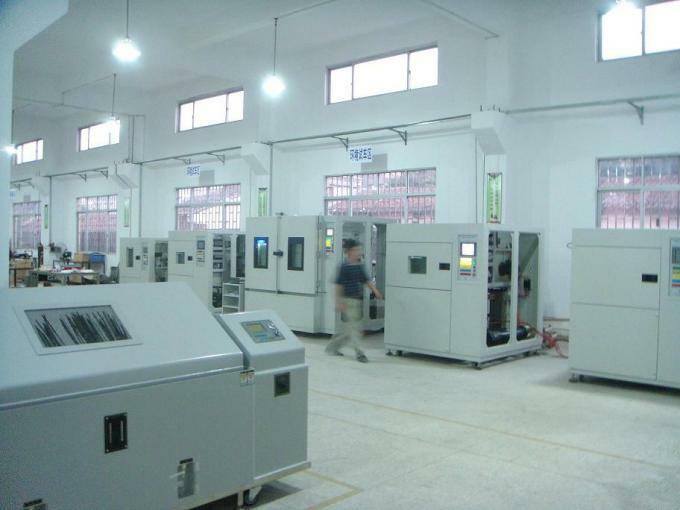 In combination of R&D, production, sales and maintenance, our company manufactures all types of testing machine etc. 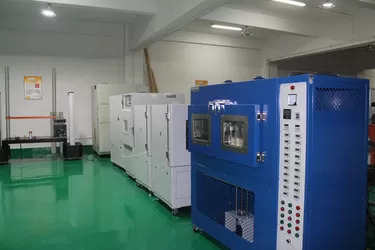 We keep importing the international advanced production technologies and techniques, and we also develop and produce whole lab solution with high quality and reasonable price, so that we can supply advanced devices and outstanding service for our clients. Covering an area of 5000 square meters, we own 120 staff, including 15 researchers, and 3 masters and doctors. 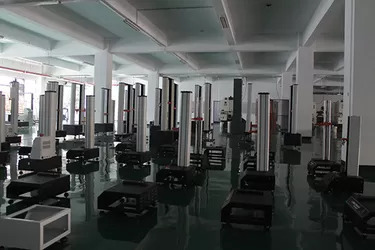 We have built long-term cooperation with some universities and research institutions, such as Chinese Academy of Sciences, Beijing Institute of Technology, Hunan University, Zhongnan University, Shandong Academy of Sciences, and Shandong Inspection Research Institution etc. 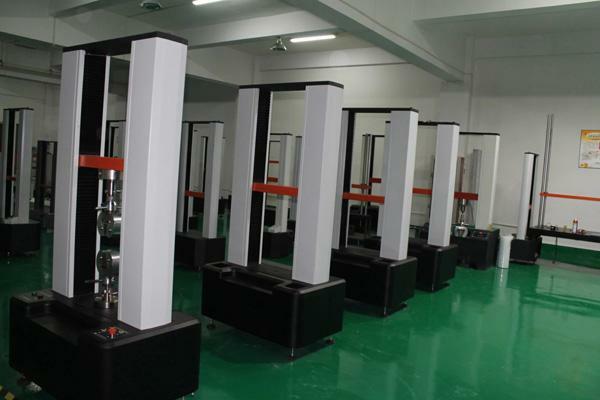 Since the foundation of Gaoge-Tech company, we have been committed to offer high quality testing machines pre-sales and after-sales service. During the process of expanding scales, we also keep improving our abilities in designing and production. Focusing on quality testing technology, while integrating R&D, production, sales with service, we are expanding our business to the market at home and abroad. We have been recognized by relevant international quality system and national authorities in fields of R&D, software development and quality test. 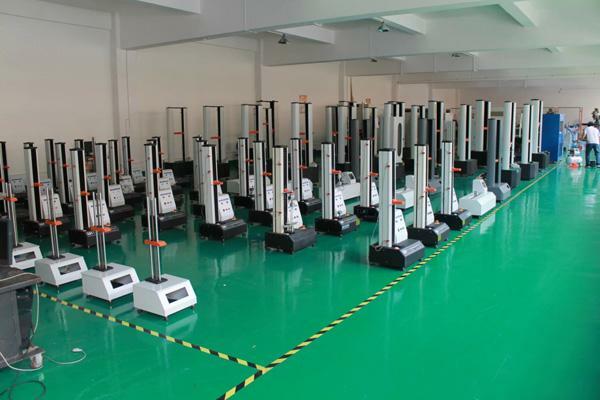 We have developed and launched over 20 kinds of testing machines, among which lots have won the national patent for invention. This is a perfect reflection of our overall strength and good reputation. Besides, we have passed the quality management system certificate named as ISO 9001 and the European CE Certificate. Meanwhile, we are also members of several associations of our industry. Introduction and promotion can be seen on famous magazines, such as “Science and Technology Industry of China” .